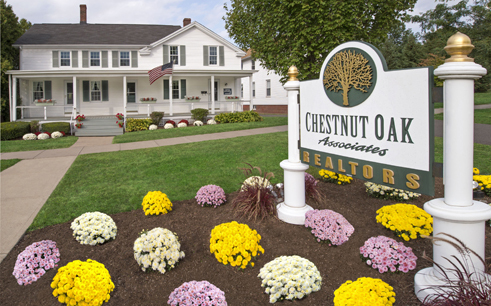 Chestnut Oak Associates is a full-service real estate brokerage based in historic Suffield, Connecticut. Chestnut Oak Associates' strong commitment to our clients and proven results has solidified us as a leader in the local real estate market. Since Chestnut Oak’s inception in 1989, our firm has built strong connections with our clients and the community based on principles of hard work, leading technology and the highest of ethical standards. © 2012-2019 Chestnut Oak Associates. All Rights Reserved.